In 2004 two Bulgarians motivated by the love they shared for Bulgarian folklore, spontaneously decided to organise their own group. 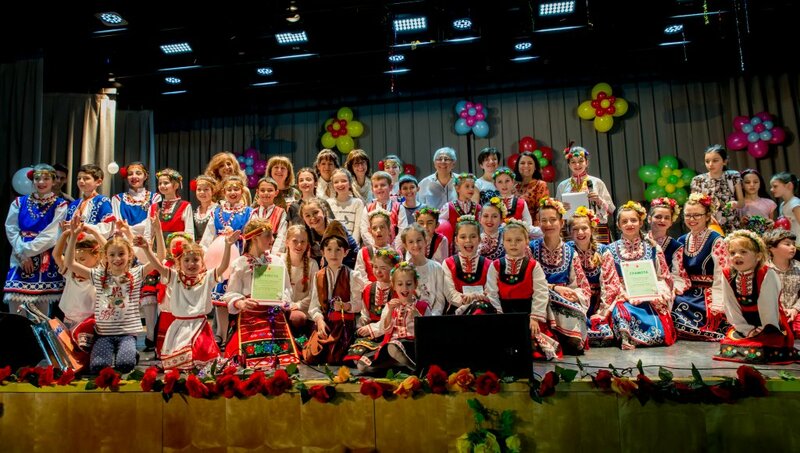 This is the foundation of the Vienna non-professional folkloric group "KITKA" which today unites over 30 members with various professions and a common passion - to learn and make popular the Bulgarian folkloric dances. 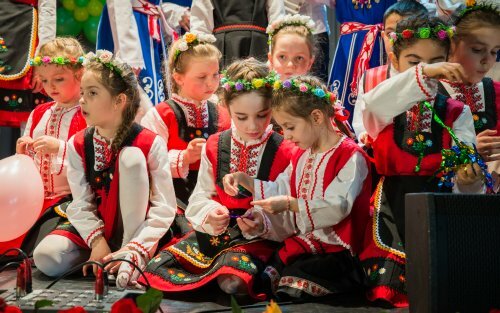 Despite the non-professional character of the group, it manages with increased popularity to gradually find its way to the heart and the soul of the Bulgarian community in Vienna . 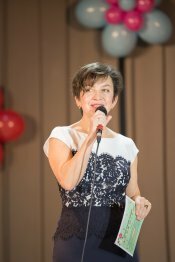 The broad variety of dances combined with the skills of the dancers resulted in numerous invitations for participation in various cultural events and shows . The success was enormous and the newly formed at that time group "KITKA" had already taken part in many events. The group started to spontaneously gather with families and acquaintances for traditional Bulgarian celebrations which are always marked by enthusiasm, dances and laughter.